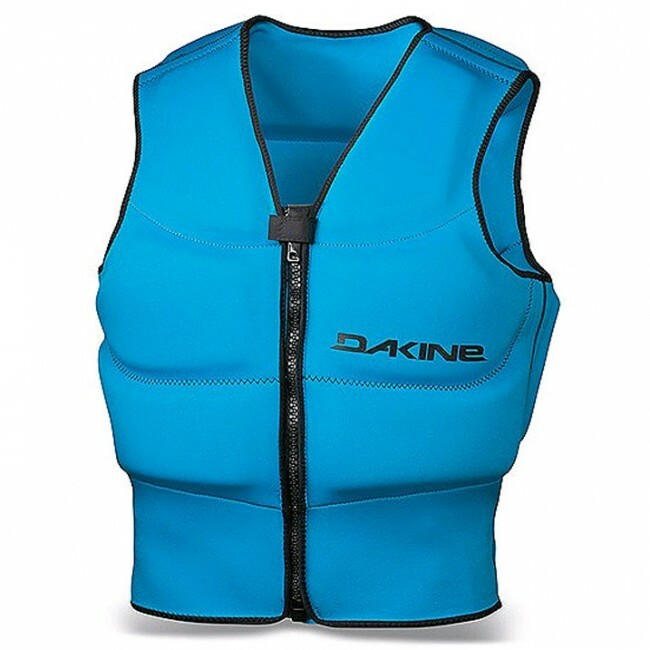 Josh recommends getting one size up from your normal size on this item because it has a tight fit and seems to run small. For more fitting advice give us a call at 503-738-7888 or 888-546-6176 or use our contact us page. 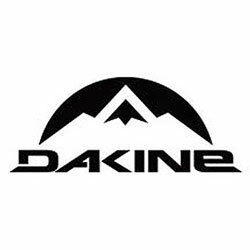 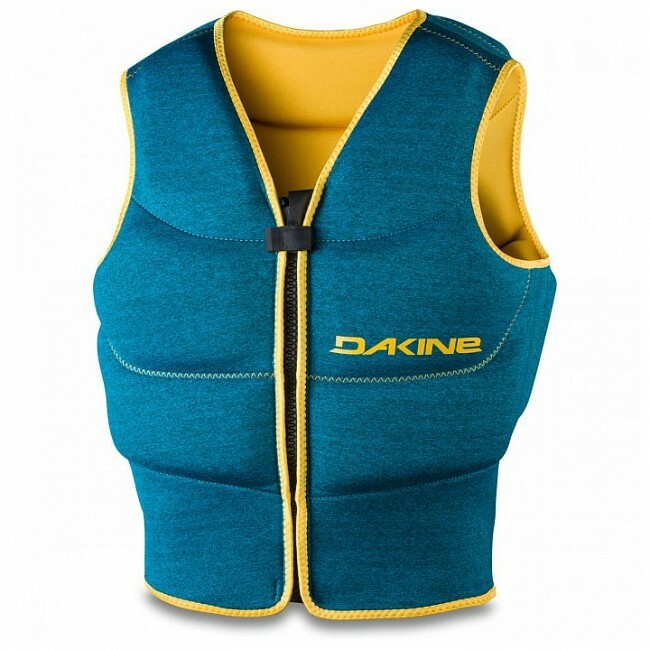 The Dakine Surface Vest is dual-sport compatible and designed to give you padded protection and insulated warmth, without compromising range of motion thanks to a full neoprene shell with super stretch design. 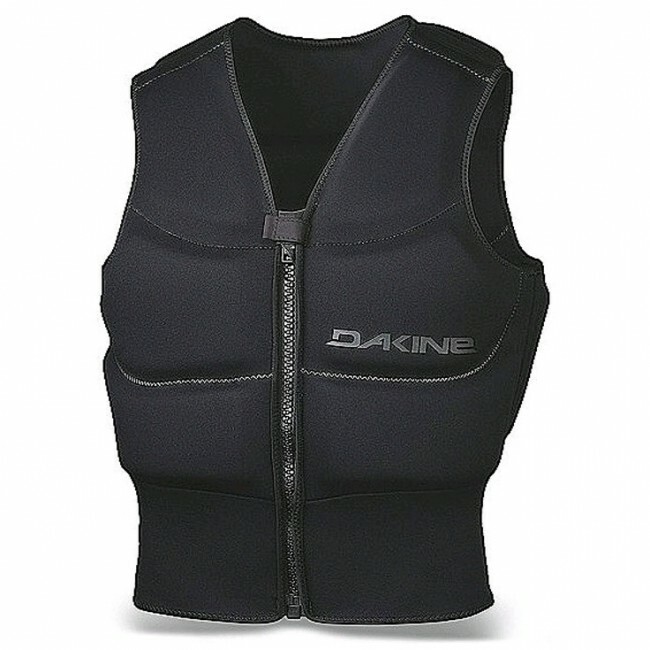 Generous 3cm closed cell foam provides warmth and a boost of buoyancy, and its ergonomic shaping allows a waist or seat harness to fit snugly around your midsection, to keep you feeling locked in.